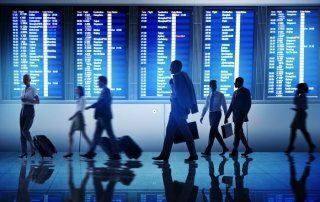 Who are the business travelers and how do they behave? Learn who are the business travelers of the 21st century and how they behave in a world where travel and technology are closely linked. Corporate Travel Planners: who are they and how can they help you? A corporate travel planner can help you maintain your growing business’ needs in many ways.